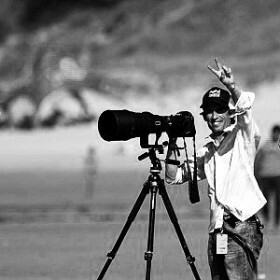 Rob is a freelance photographer based in North Devon, commisioned by a wide range of commercial and private clients as well as being part of the North Devon Journal photography team. His Surf related photography is legendary and his desire to get a shot will see him in the most precarious situations in and out of the water! You can see Rob’s own website here.